FITBODY Magazine is the ONLY Fitness Magazine to feature REAL women from across the country who have personally seen amazing results with online personal training - these are NOT paid fitness models!!! 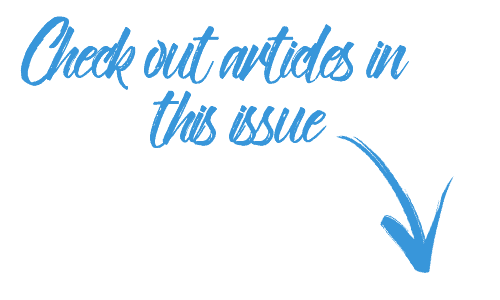 Most fitness magazines today feature fitness models that are highly paid and often set unrealistic ideas of how a woman should look. My goal with FITBODY Magazine was to create a place where womens' hard work and real, true incredible transformations could be celebrated. We honor muscle and strength... we want women to love their bodies. Fitbody women are strong, happy, fit women that has over come obstacles. Women that are examples to their families, their kids and their communities. No airbrushed thighs, no elongated limbs... we don't photoshop out the imperfections because, let's get real. It is our imperfections that make us uniquely perfect. If you are ready to see what is possible for real women, don't wait. 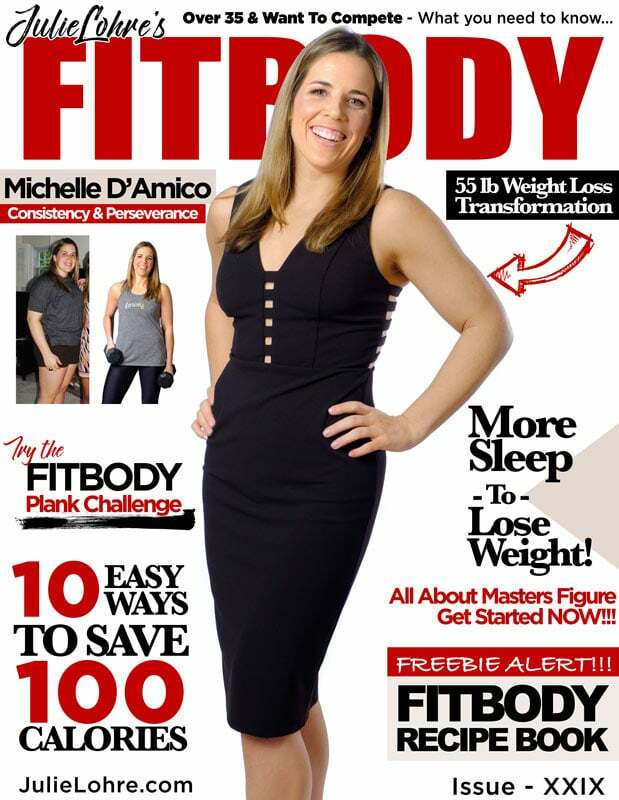 Sign up today to get my FREE FITBODY Magazine delivered directly to your inbox with each new issue. You will be glad you did! Get the FITBODY "I Can Eat That?" 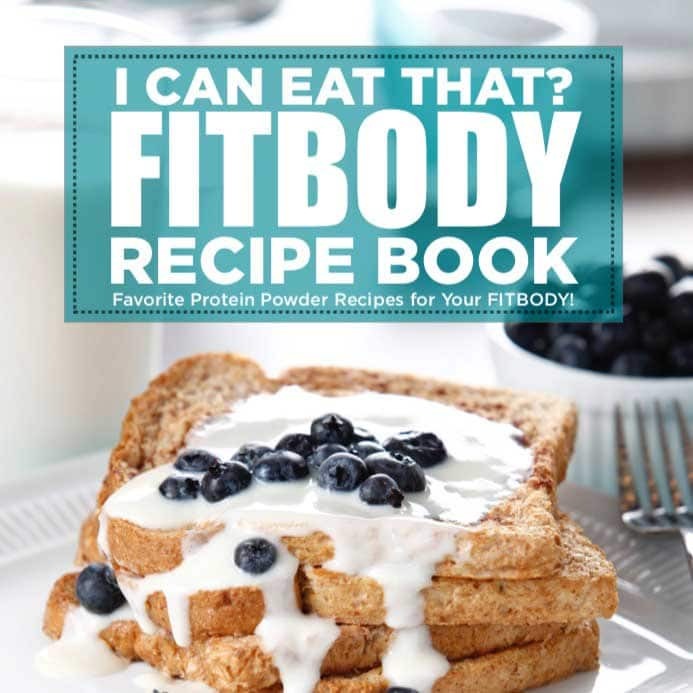 Recipe Book completely FREE to find out all of my favorite ways to cook with protein powder. 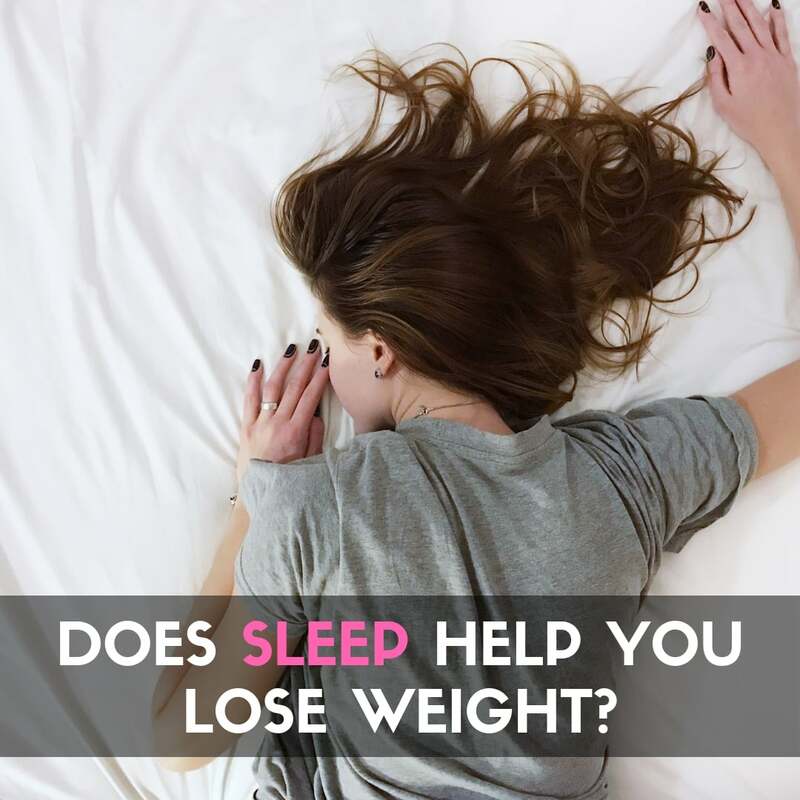 Does sleep help you lose weight? 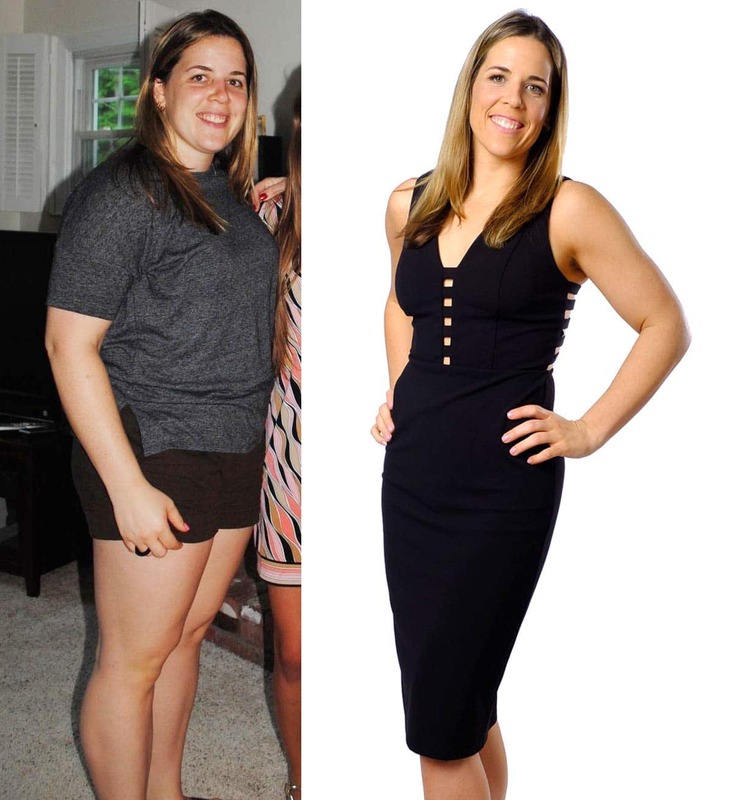 If you have ever struggled to lose weight then you need to know more about the connection between sleep and weight loss. 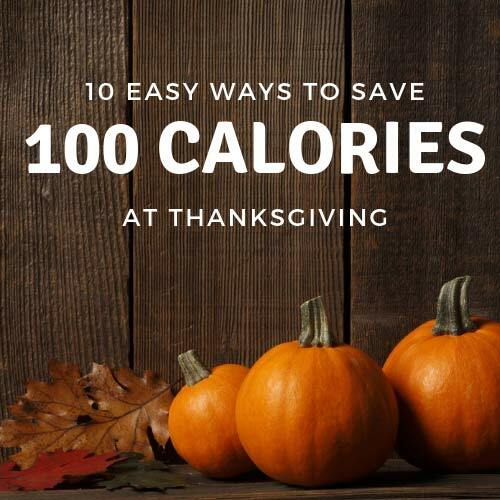 Of course you should enjoy the holidays, but you can still save a few calories and feel great! Think you have a strong core? Take the plank challenge and find out what you are made of! Over 35 and thinking of competing in figure for the first time. Find out what it takes!